Especially around the Batasan Complex area. If there's one thing we're sure about President Rodrigo Duterte's upcoming State of the Nation Address tomorrow, July 23, it's heavy traffic in certain parts of Quezon City. Every year, the SONA attracts not only a multitude of politicians expected to attend, but also activists rallying outside the House of Representatives building at Batasan Complex. The Quezon City Police District and the Department of Transportation have released the traffic rerouting scheme for tomorrow's event to help you avoid the potential crazy traffic jams in the area. 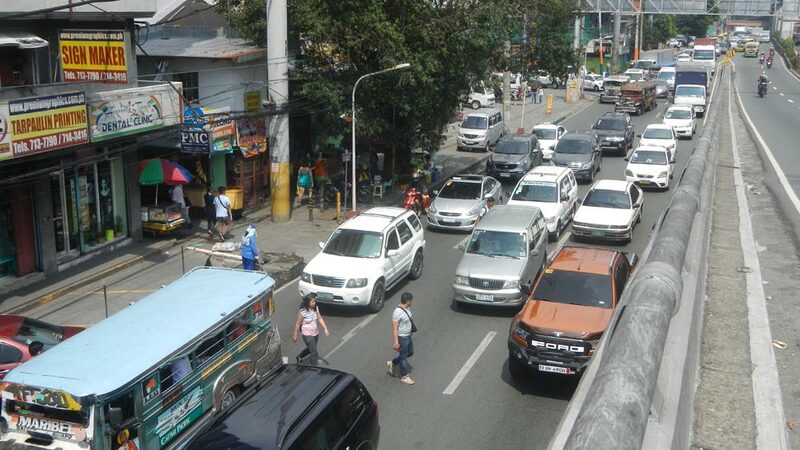 The Quezon City Police District (QCPD) will be setting up a counterflow area in Commonwealth Avenue for motorists headed to Batasan Complex from Quezon Memorial Circle. This will start at Commonwealth Avenue's zipper lane fronting Home Depot, and will end at the zipper lane's exit fronting Lido Restaurant (for those headed to IBP Road), and fronting Sandiganbayan (for those headed to Fairview).